Because Mr. Tamaki Denny vacated the Upper House seat of the district 3 of Okinawa Prefecture to assume the governorship of Okinawa, an election to fill the vacated seat will be held on April 21. A candidate for the position, Mr. Yara Tomohiro (56) will speak in Ohnaka Community Center in Nago City on February 10. He is supported by “All Okinawa” that opposes the new military base in Henoko and confronts one-on-one with Ms. Shimajiri Aiko who is supported by the Liberal Democratic Party that promotes the construction of the new base. Mr. Yara must win to give a hard blow to Abe Administration that forces the construction of the new base. 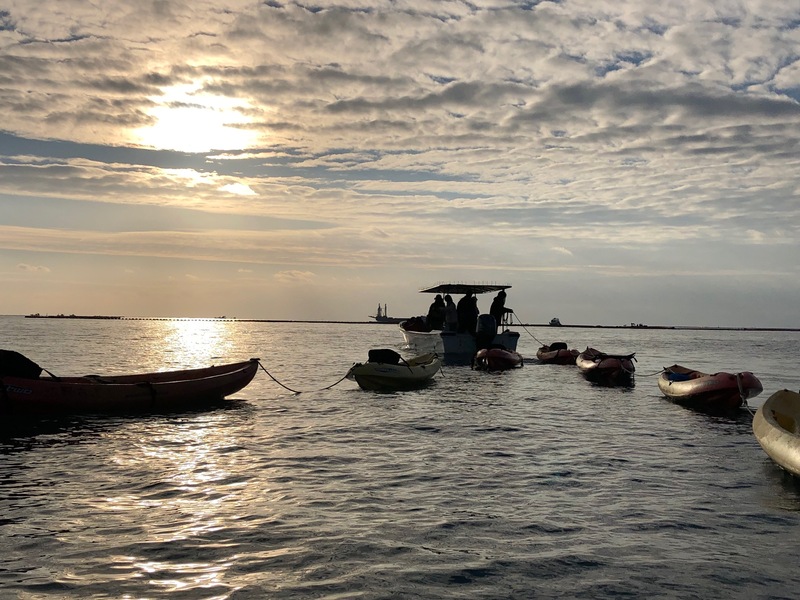 Mr. Yara was a reporter specializing on social issues for The Okinawa Times newspaper, and is a freelance journalist appealing how absurd the US military bases in Okinawa are. He is good at logic, and “All Okinawa” gives a full support for him. He already launched on his election campaign and plans to hold lectures and give speeches all over Okinawa. 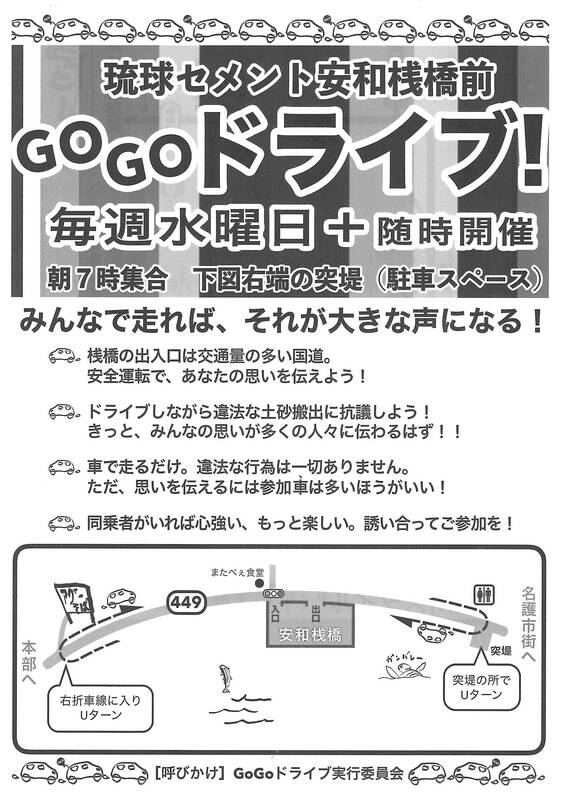 Previous post Action: GoGo Drive on Every Wednesday, Demonstration in front of the Pier every day, Join Us!